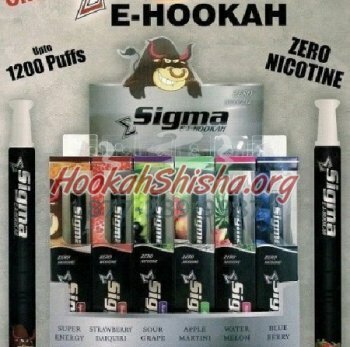 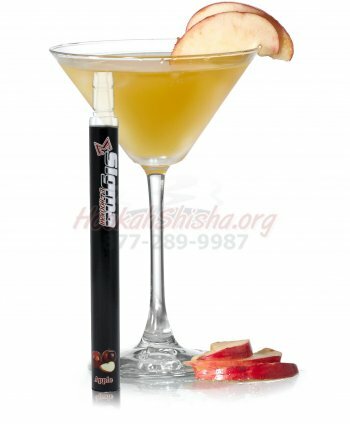 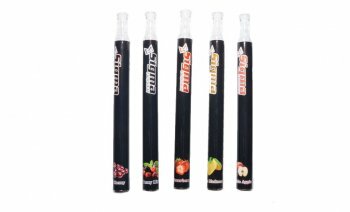 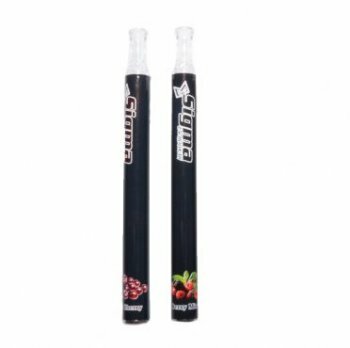 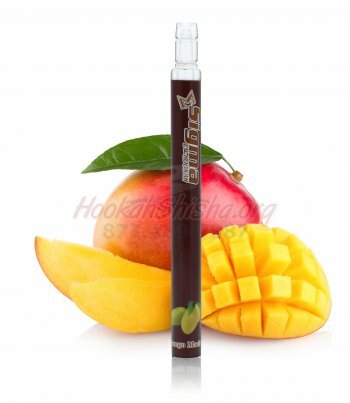 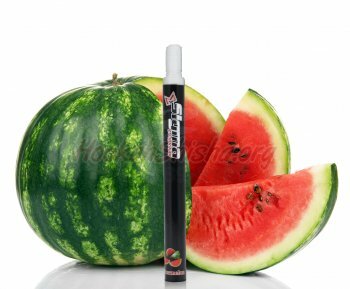 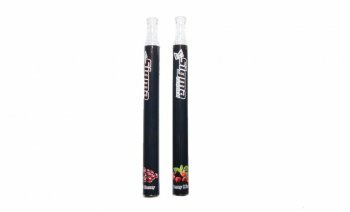 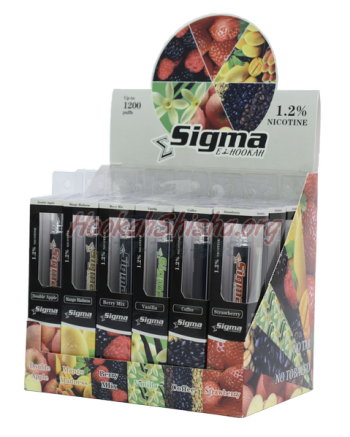 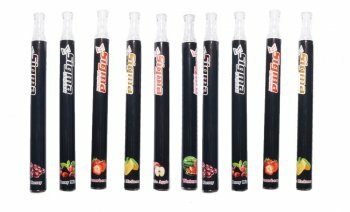 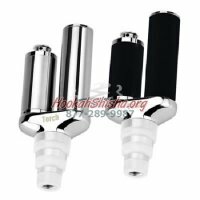 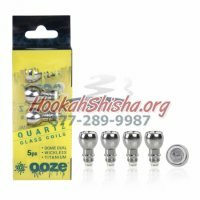 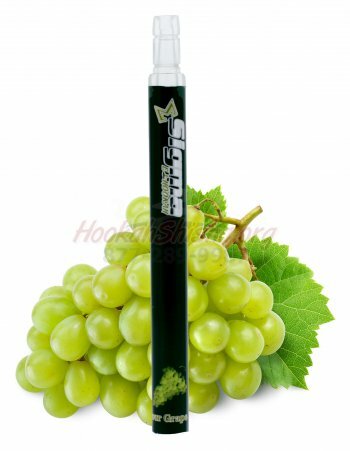 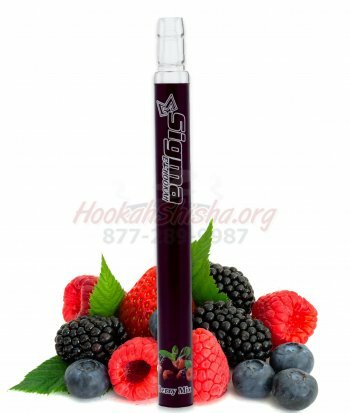 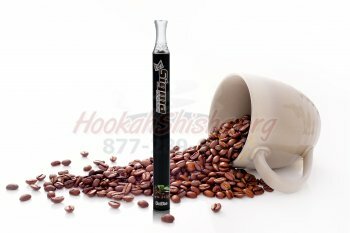 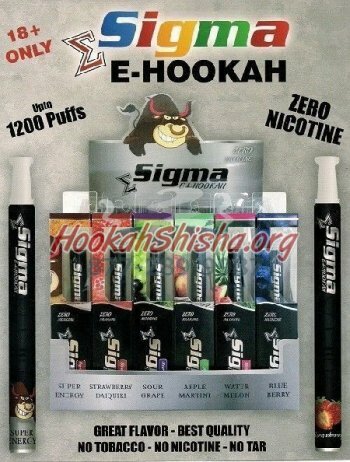 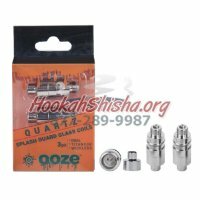 The Sigma 1200 Puff Hookah Pens are available in 0 mg Nicotine Free as well as 1.2% mg Nicotine. 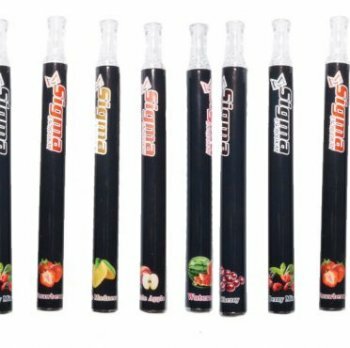 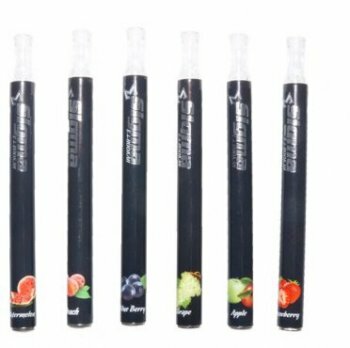 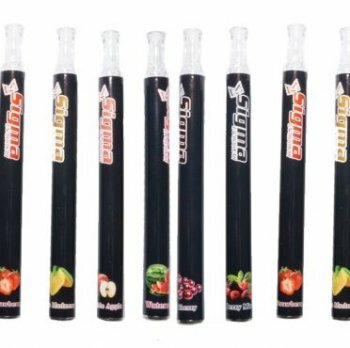 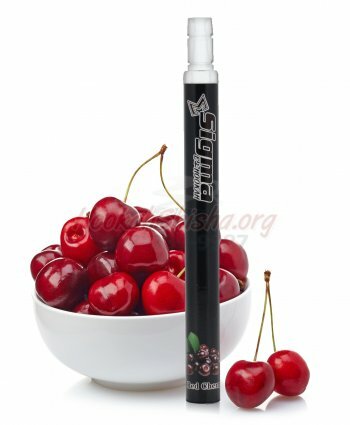 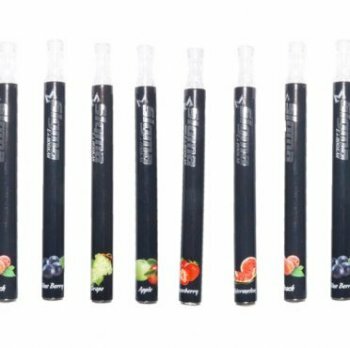 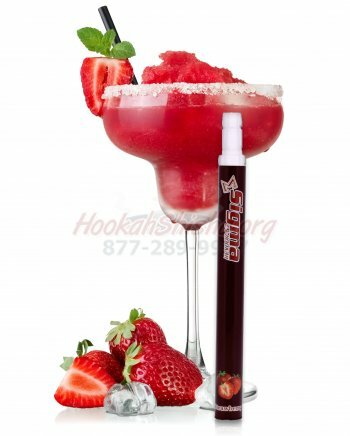 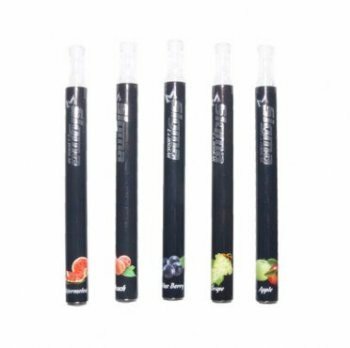 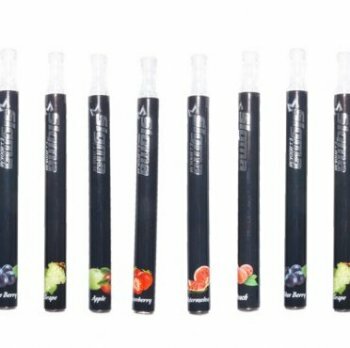 Some people prefer disposable hookah sticks like this ehookah pen because if you lose it or break it, it's not the biggest loss. 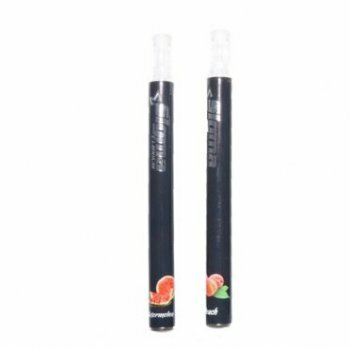 they are light, skinny and still give you that great puff.